On Friday 23 June 2017, the Sub-Committee on Education Cooperation of the Committee of Cooperation between the Ukrainian and Chinese Governments met for the second time. 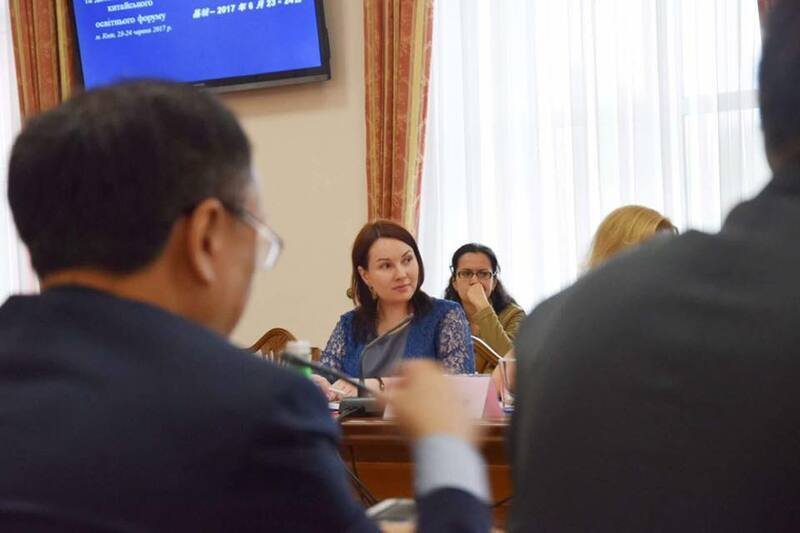 The sub-committee was co-chaired by Liliya Hrynevych, the Minister of Education and Science of Ukraine and Chen Baosheng, the Minister of Education of the People’s Republic of China. 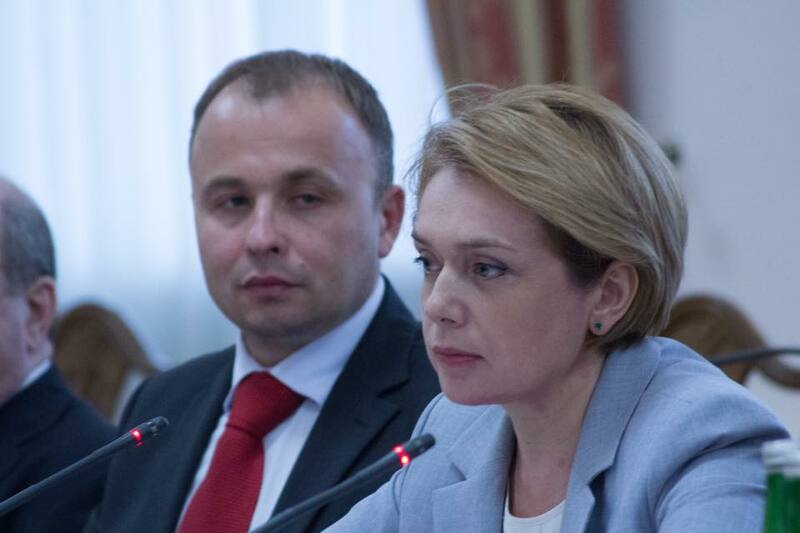 Olena Shapovalova, the director of the Ukrainian State Center for International Education, was also part of the sub-committee on the Ukrainian side. 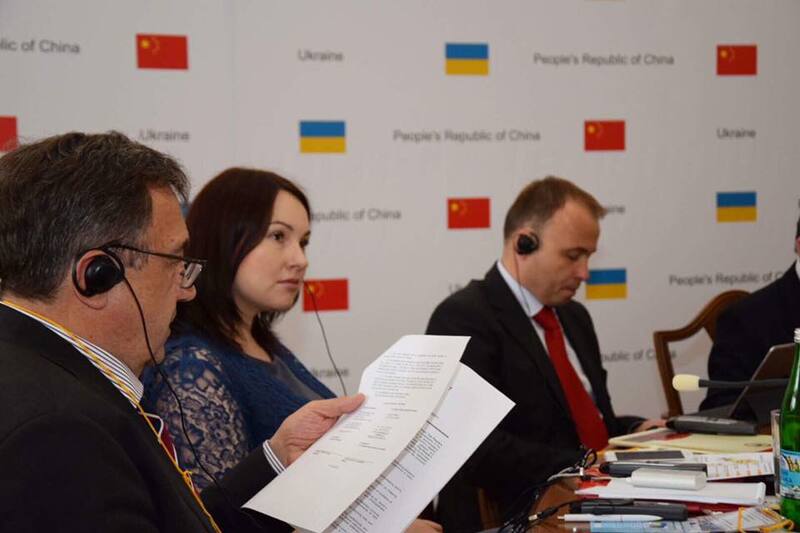 The sub-committee last met five years and much has changed: deeper cultural cooperation, further cooperation and new cooperation agreements were signed between Ukrainian and Chinese Higher Education Institutions, and the exchange of experiences in the area of professional standards development. Both countries are of course very interested in such cooperation due to the high demand of Ukrainian students wishing to study Mandarin Chinese and high school graduates of China wishing to be international students in Ukrainian Higher Education Institutions. 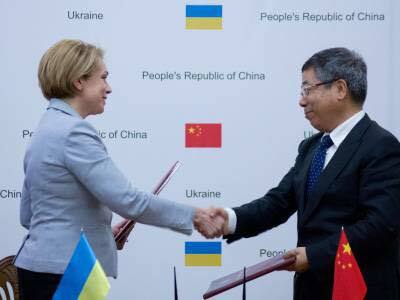 Additionally, as a result of the work of the sub-committee, the quota for Chinese citizens studying in Ukraine on the Ukrainian budget was raised to 120 students, agreements were made on cooperation in the area of technical education, and both parties agreed to work on synchronising their education schedules in order to be able to deliver joint Chinese-Ukrainian double degrees. 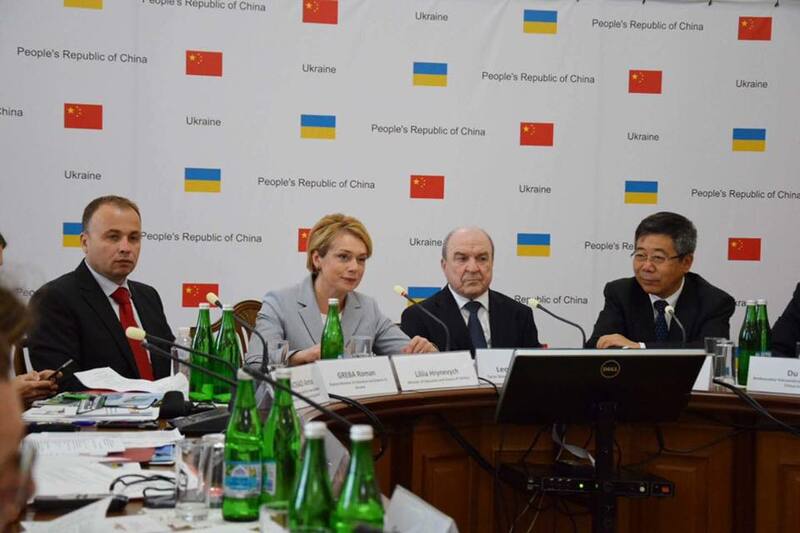 On Friday 23 June 2017, the Forum of Rectors of Ukrainian and Chinese Universities was conducted with the participation of Liliya Hrynevych, the Minister of Education and Science of Ukraine and Chen Baosheng, the Minister of Education of the People’s Republic of China. The forum included a roundtable led by the Ukrainian State Center for International Education on the topic of “Promotion of Ukrainian Higher Education in China”, with 41 Chinese and more than 25 Ukrainian Higher Education Institution representatives taking part in the roundtable. 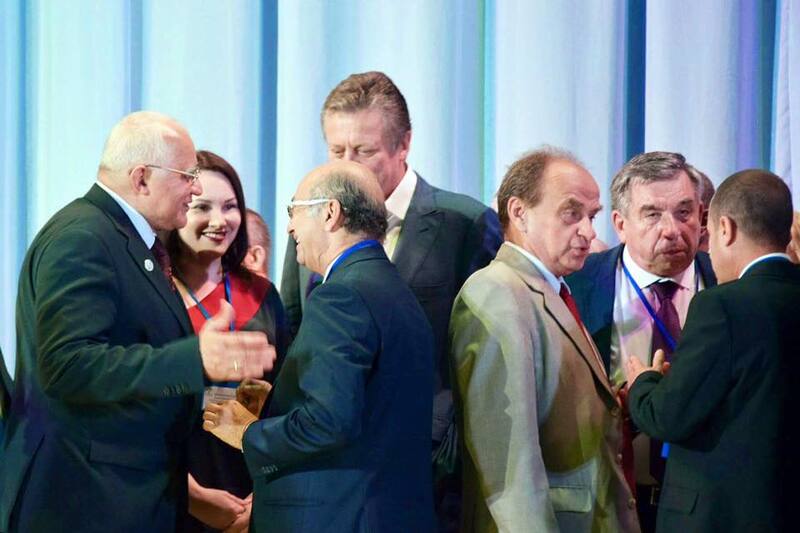 Over 20 bilateral agreements were signed between Ukrainian and Chinese Higher Education Institutions. 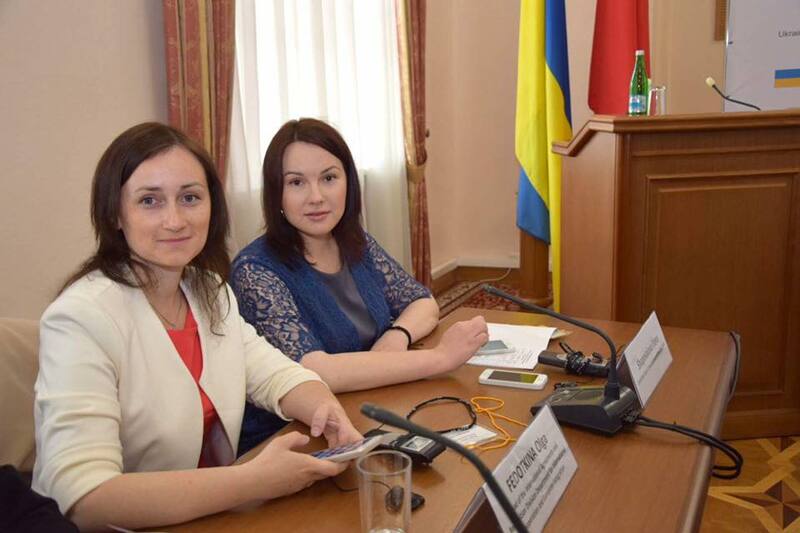 Olena Shapovalova, the director of the Ukrainian State Center for International Education, stated that there are currently 2,082 Chinese citizens studying in Ukraine with most of them choosing courses to do with arts, humanities and engineering. The forum also included 9 Chinese and 10 Ukrainian Higher Education Institutions promoting their educational opportunities. 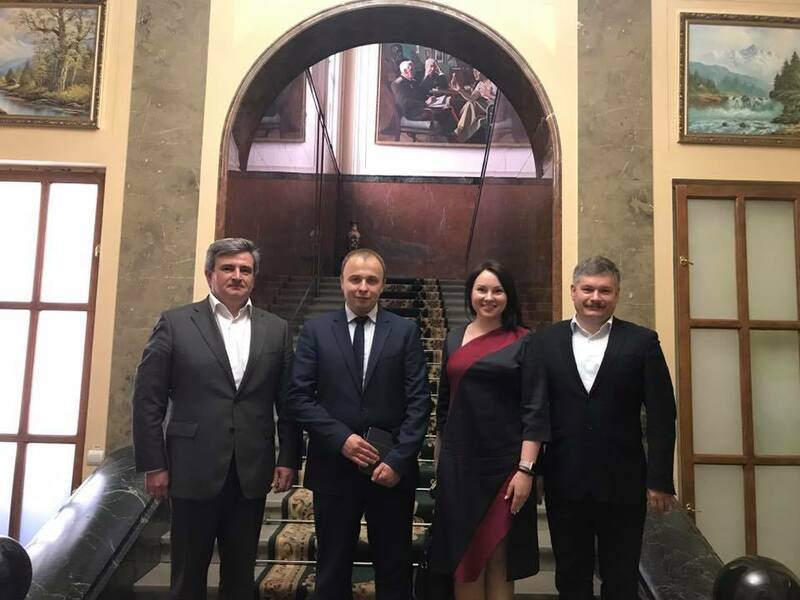 Today, the director of the Ukrainian State Center for International Education, Olena Shapovalova, led the delegation of the Ministry of Education and Science of Ukraine to the Igor Sikorsky Kyiv Polytechnic Institute where they met with ambassadors who do not have an embassy in Ukraine. These ambassador have come on a two day working visit to meet with various universities around Ukraine and to better understand higher education in Ukraine for their current and prospective international students. Dr. Shapovalova presented the benefits and opportunities of studying in Ukraine including the most popular universities in Ukraine and reasons to study in Ukraine. 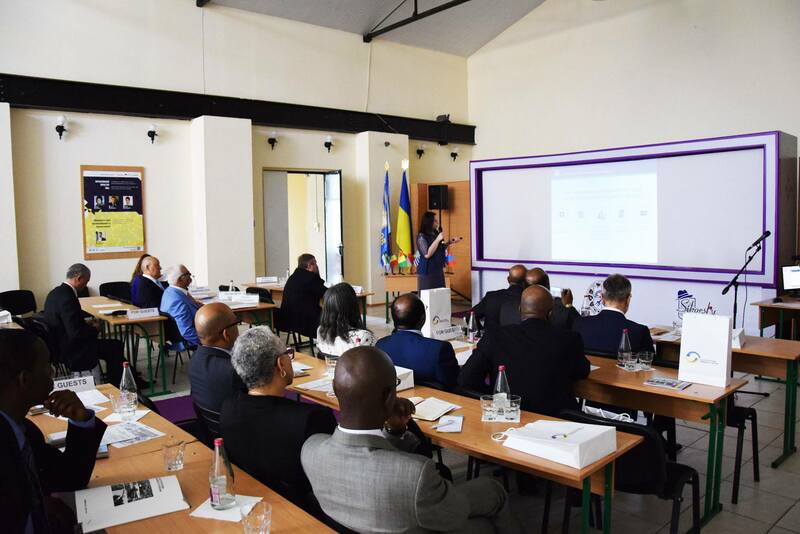 Dr. Shapovalova also reminded the ambassadors about the newly launched www.studyinukraine.gov.ua which is the only official Ukrainian Government comprehensive source of information about studying in Ukraine. The ambassadors were also given a tour of Kyiv Polytechnic Institute. 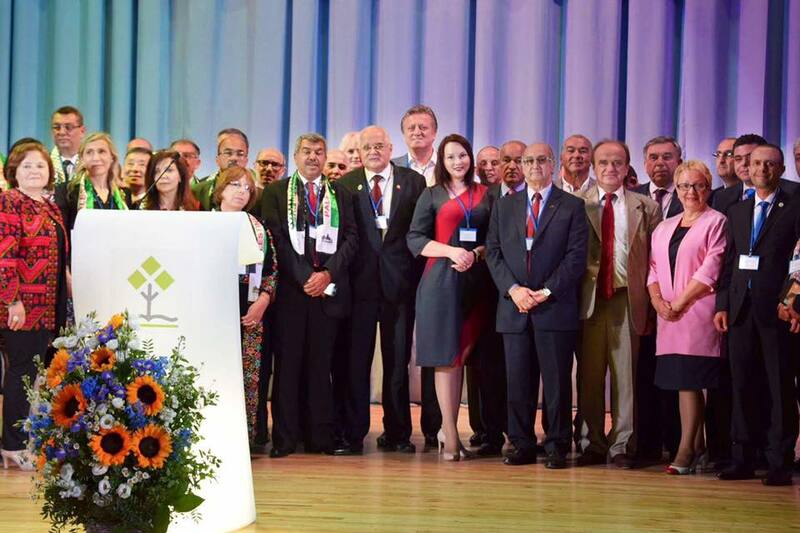 Today, the director of the Ukrainian State Center for International Education, Olena Shapovalova, accompanied the delegation of the Ministry of Education and Science of Ukraine led by the First Deputy Minister of Education and Science of Ukraine, Volodymyr Kovtunets, to the international forum for graduates of Ukrainian Higher Education Institutions hosted by the Kyiv National University of Construction and Architecture. 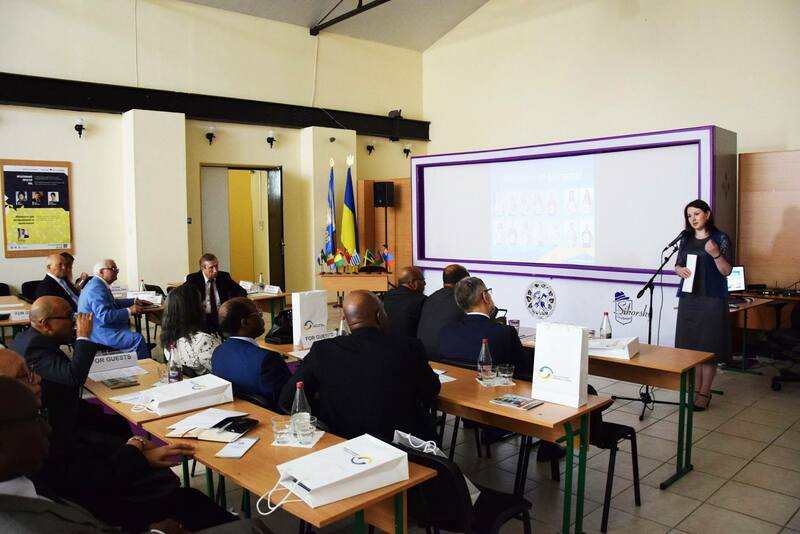 This event is very significant as it shows that the relationship between Ukraine and the international students who received their higher education in Ukraine is strong and that they received a quality education. The graduates spoke about the need for Ukrainian cultural centers abroad to maintain ties with Ukraine and to promote Ukraine as a study destination of choice to prospective students. Our website www.studyinukraine.gov.au has an ‘Alumni’ section where you can sign up as a graduate of a Ukrainian Higher Education Institution and where you can share your own story of studying in Ukraine. In gathering these testimonials, we put them up on our website as they help show what a great place Ukraine is for studying. We are thankful that you have not forgotten the great time you spent in Ukraine! Ukraine will not forget you either! 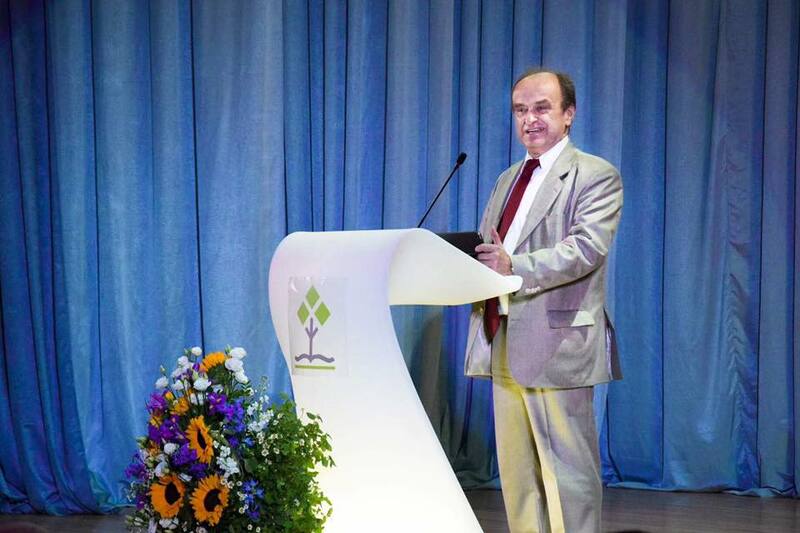 During the week of Monday 29 May to Friday 2 June, the director of the Ukrainian State Center for International Education joined the delegation from the Ministry of Education and Science of Ukraine headed by the Deputy Minister of Education and Science of Ukraine – Roman Hreba, visiting the western regions of Ukraine. Also present were Olena Kostenko – head of the department of government assets and enterprises of the Ministry of Education and Science of Ukraine, Vadym Stetsenko – head of the Committee on Physical Education and Sport at the Ministry of Education and Science of Ukraine, and Oksana Belik – director of “Inforesurs”. 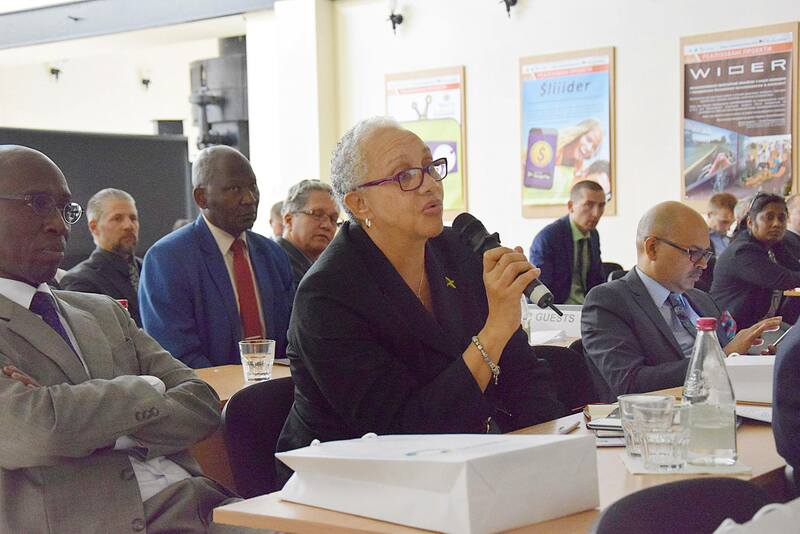 Workshops and discussions on higher education were held at the following universities: Bukovinian State Medical University, Yuriy Fedkovych Chernivtsi National University, Ternopil National Economic University, Ivan Franko Lviv National University and Uzhhorod National University. In particular, they discussed problems relating to effective mechanisms in resolving problems with prospective international students, property management, attracting public investors and partners, promotion of student sport, updating of the Government Higher Education Institution Student Database, and the internationalization of higher education in Ukraine. 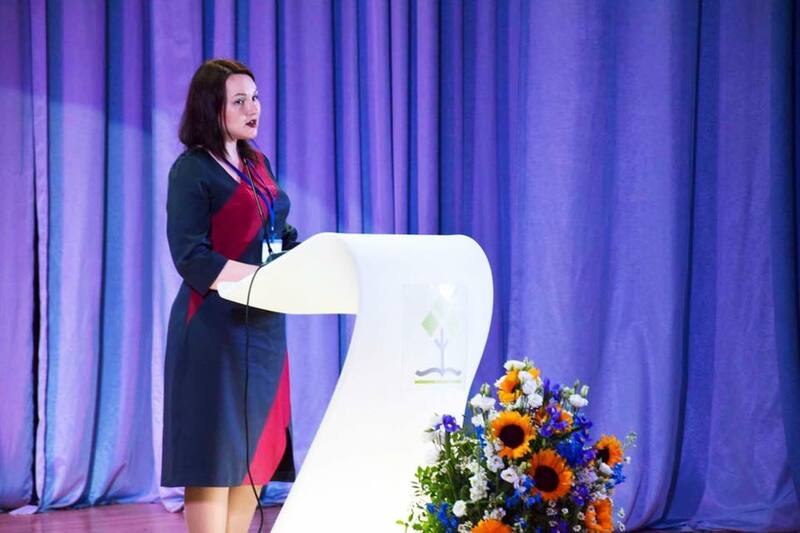 The director of the Ukrainian State Center for International Education Olena Shapovalova spoke on the topic of “Internationalization of Higher Education and International Students in Ukraine”. This included talking about training international students in Ukraine, the admission process for studying in Ukrainian Higher Education Institutions, and the work of the Center.